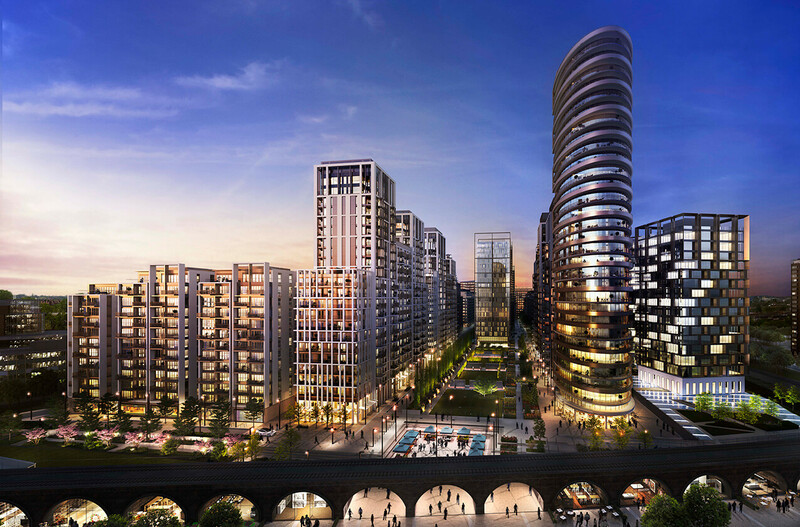 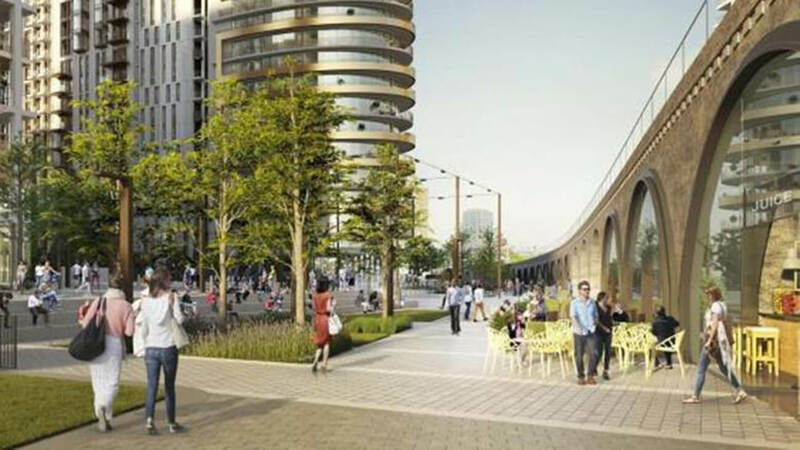 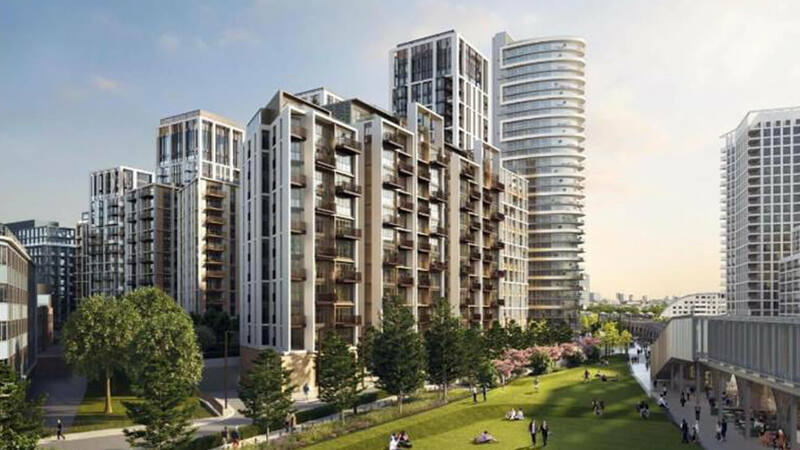 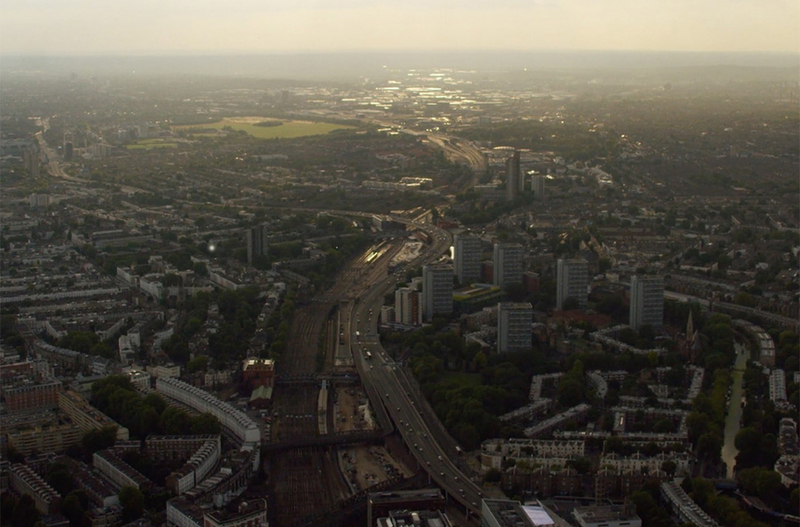 White City is becoming a true West London destination, with excellent transport connections, unrivalled shopping at Westfield, innovation campus from Imperial College, cultural beacon BBC, creative hub White City Place, and thousands of quality new homes. 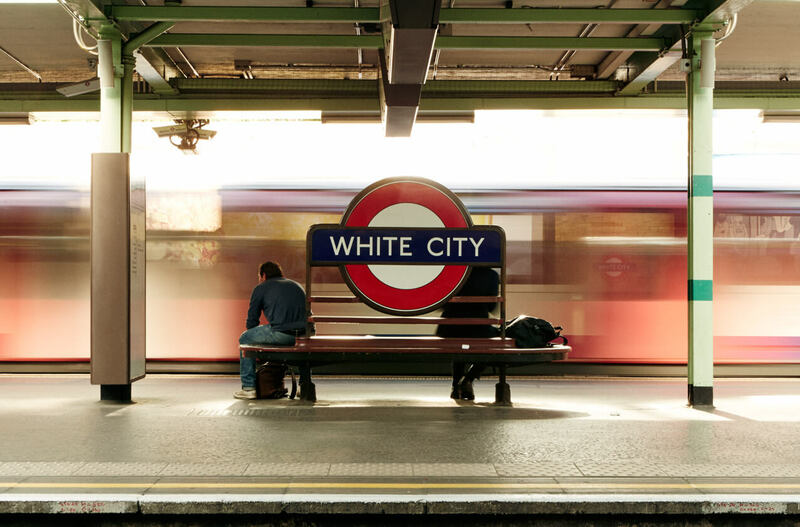 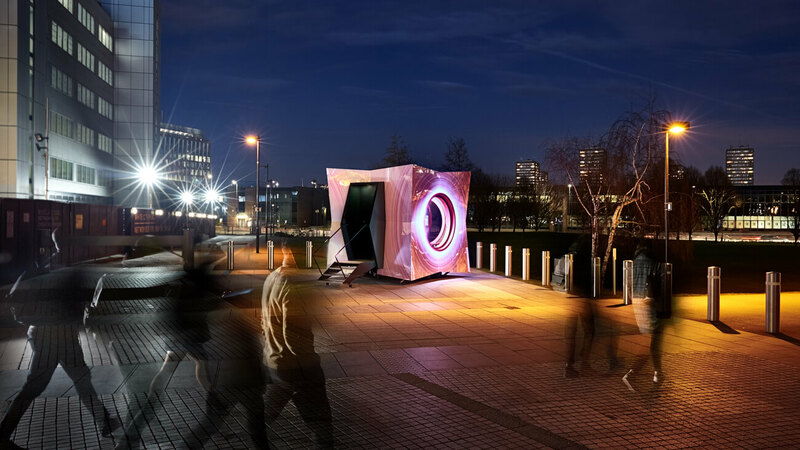 To find out more about the charities, artists, businesses and people around White City, visit whitenoise.city. 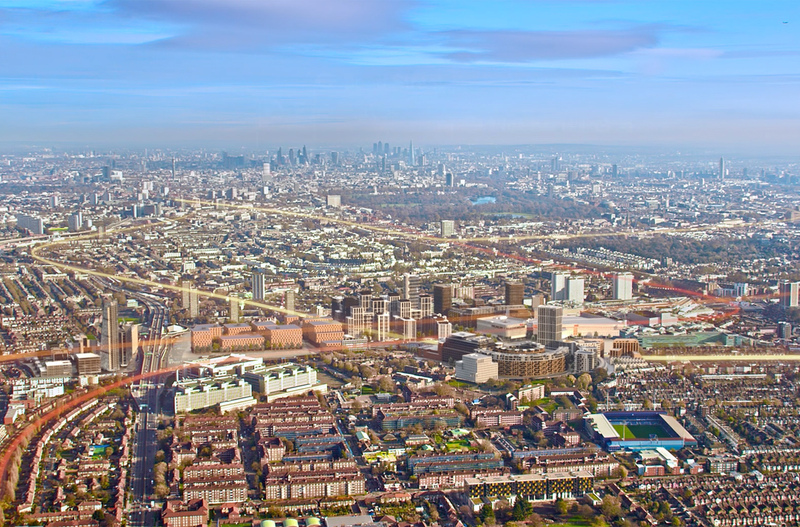 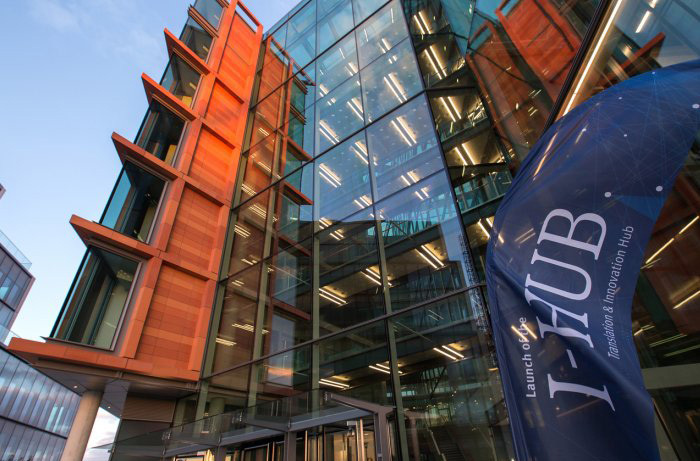 This world-leading science-based university is investing £3bn in a 25-acre site, creating a new hub designed to sit at the intersection of commerce and industry, in particular with incubation and accelerator spaces for new start up businesses. 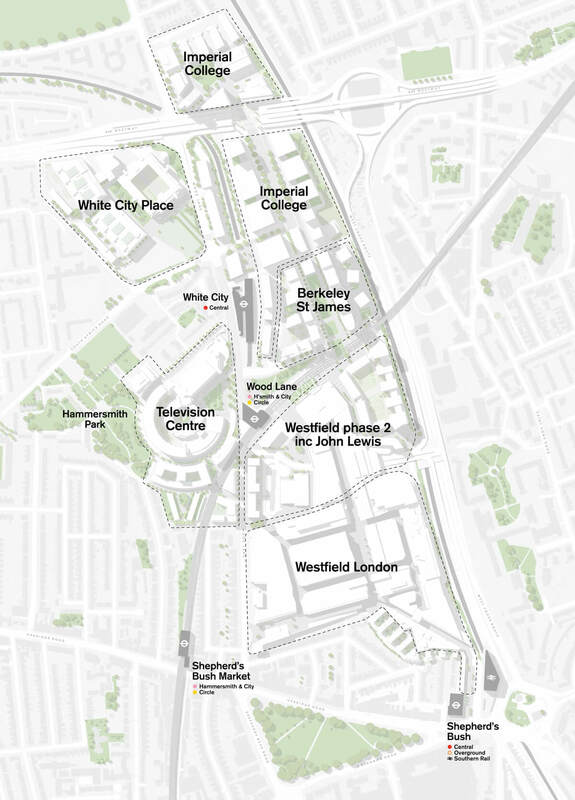 Westfield London’s second phase comprises an additional 750,000 sq ft of new retail, cafés, restaurants and leisure, bringing the UK’s No.1 ranked shopping centre (Source: CACI) up to a total of 425 outlets. 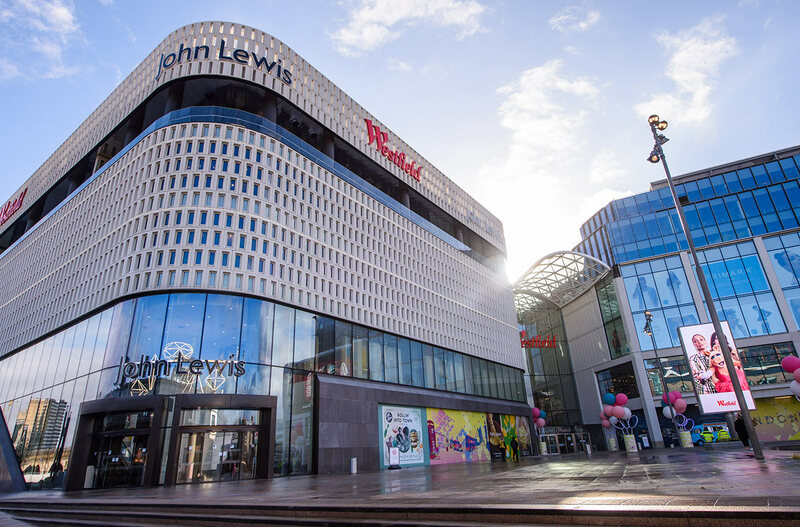 250,000 sq ft is dedicated to a new department store for John Lewis, set to open in March 2018. 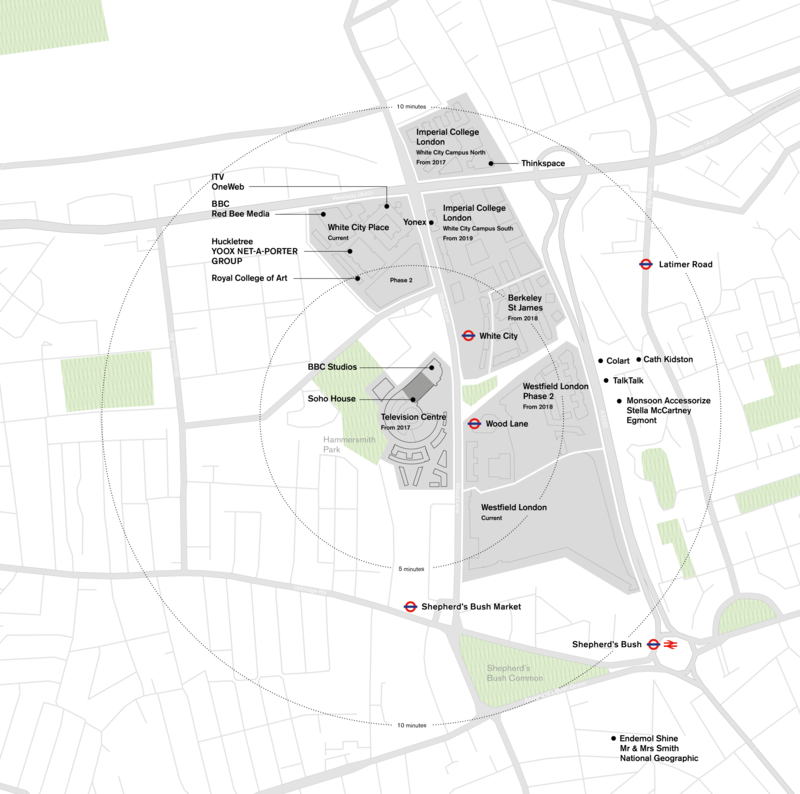 Designed by Patel Taylor and set within eight acres of green open spaces, White City Living offers over 1,400 new homes as well as boutique shops, bars and restaurants. 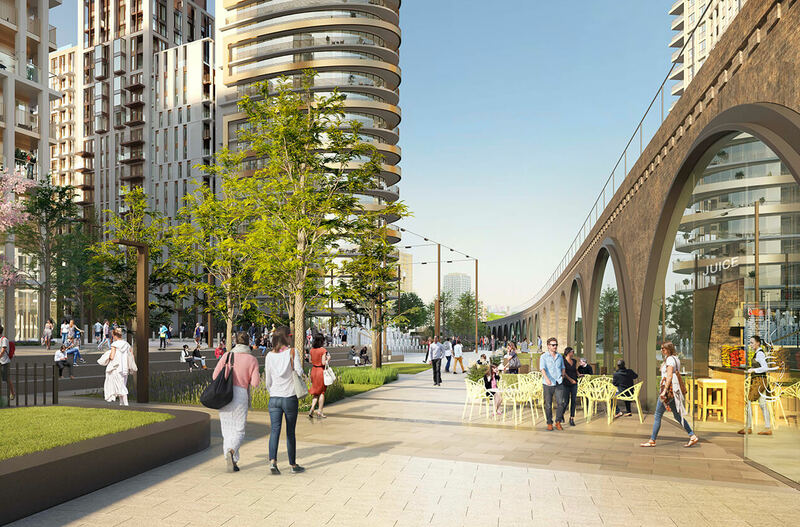 Transport for London plans to turn 31 of its railway arches near Wood Lane Tube station into a mix of comercial, leisure and retail spaces as well as creating new pedestrian passageways to connect up the neighbourhood and introduce new cycle parking.